West Texas Intermediate is now up 33% in the last year, as geopolitical risk, supply disruptions, and strong economic growth continue to send it higher. But here in Canada, the story is quite a bit different as a lack of pipeline capacity is making market access difficult. As a result, Canadian oil is trading at a significant discount, and Canadian oil and gas companies are suffering as a consequence. But the following two top energy stocks that I will discuss are global companies with global operations, and global customers, so should see a significant rally in response to rising oil prices…. West Texas Intermediate is now up 33% in the last year, as geopolitical risk, supply disruptions, and strong economic growth continue to send it higher. But here in Canada, the story is quite a bit different as a lack of pipeline capacity is making market access difficult. As a result, Canadian oil is trading at a significant discount, and Canadian oil and gas companies are suffering as a consequence. But the following two top energy stocks that I will discuss are global companies with global operations, and global customers, so should see a significant rally in response to rising oil prices. 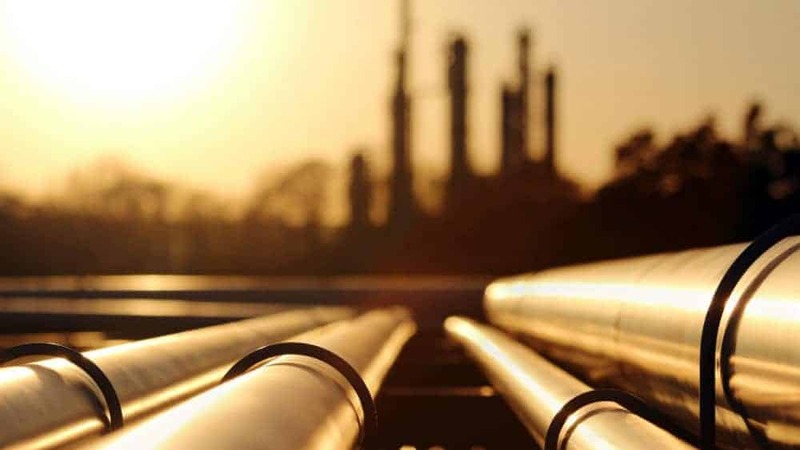 Being the market leader in the pipeline coating business, Shawcor has lots to gain as the oil and gas market heats up and producers ramp up their spending once again. Now with oil prices above $70 and capital spending starting to recover as a result, Shawcor should increasingly see strong demand. The long-term trend is good, as the aging global energy infrastructure is in dire need of investment. Revenue and earnings are expected to accelerate into 2019 as this comes to a head. In the last quarter (the third quarter of 2018), Shawcor’s EPS came in significantly above expectations, a sign that momentum is finally building. And this is something for investors to get excited about, as after many quarters of declining revenue Shawcor stock has gotten hit hard despite the rally in the price of oil. So I expect Shawcor stock to outperform in the coming years, and this dividend stock, which is currently yielding 2.45%, to be a top energy stock. The other dividend paying energy stock that is a very attractive option for investors is Pason, a global energy services company with a current dividend yield of 3.62%. Pason continues to be an “oil field services” company that is just as much of a technology company, with a clear dominance in Canada and the opportunity to continue to expand into new products, industries and geographic markets. Its competitive advantage lies in the technology that the company has and continues to bring to the market, making the oil and gas business a less risky and more profitable one. In the first six months of 2018, Pason reported a 24% increase in revenue, a 670 basis point increase in EBITDA margins, and a 66% increase in funds flow from operations. In summary, these two energy stocks can be expected to provide investors with strong returns in the coming years as the oil price continues to maintain its strength.